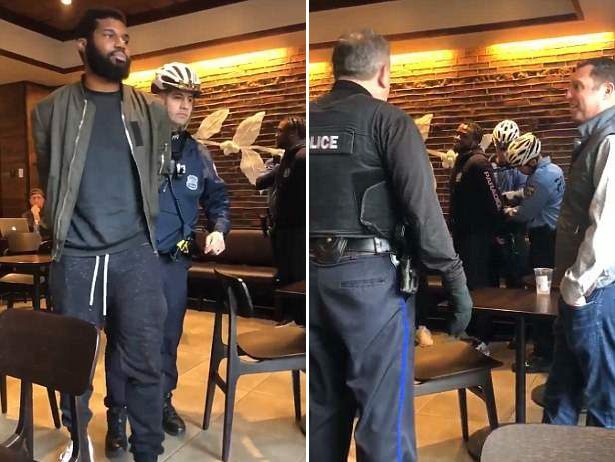 Two black men were arrested after they tried to use the bathroom in a Philadelphia Starbucks without ordering anything as they waited for a friend. The display of police force on Thursday shocked the coffee shop customers who defended the arrested pair saying ‘they didn’t do anything’. 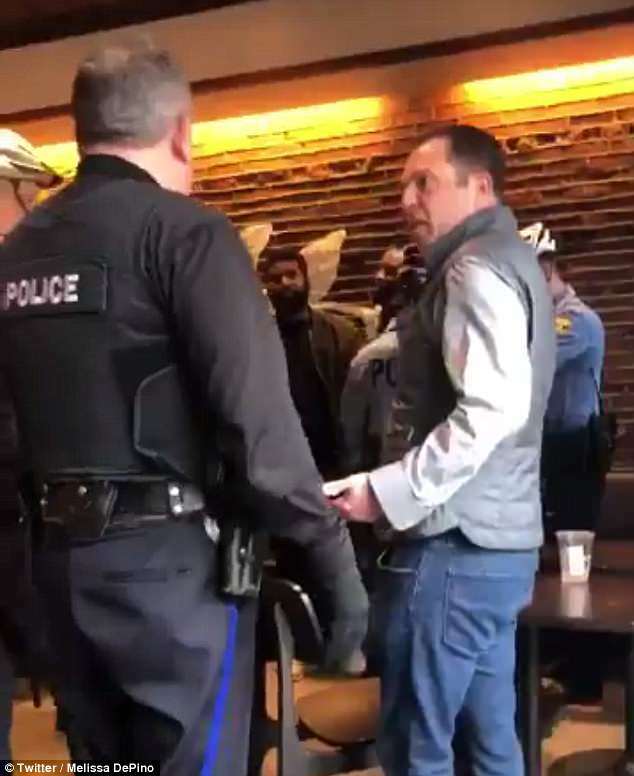 The moment was caught on a video by a customer at the 18th and Spruce Street Starbucks. The clip sees six officers circle around the two men who were sitting on a couch at the back of the Starbucks. The officers are seen putting them in handcuffs. The two young men say nothing as they are escorted out. 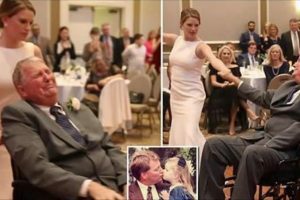 The video has garnered 3.2million views. Outraged customers watching the arrest unfold talked back to police demanding to know what the arrest was for. 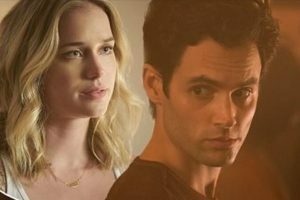 ‘They didn’t do anything I saw the entire thing,’ other echoes. 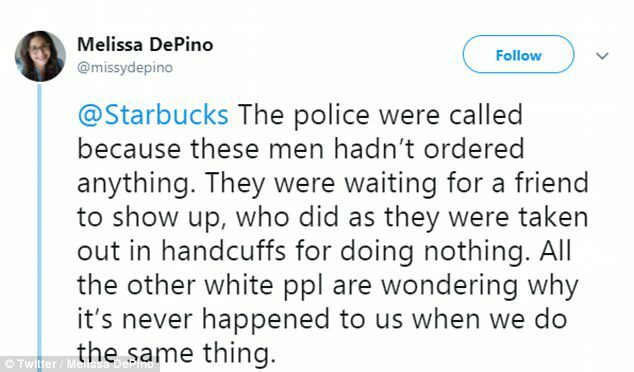 Customer Melissa DePino who taped the arrest took to Twitter to speak out on the incident. ‘The police were called because these men hadn’t ordered anything. They were waiting for a friend to show up, who did as they were taken out in handcuffs for doing nothing. All the other white ppl are wondering why it’s never happened to us when we do the same thing (sic),’ she said. Philadelphia Police announced they were launching an investigation into the arrest. ‘We are aware of an incident that occurred on 4-12-18 at the Starbucks Café at 18th and Spruce. The entire incident, including the actions of the responding officers, is under internal investigation. 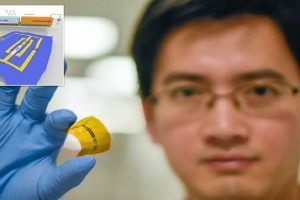 Once we gather all the facts, we will comment further,’ the police said in a statement. DePino reported that the pair was released at 2 am Saturday morning. The DA’s office did not pursue charges due to lack of evidence that a crime was committed, according to ABC11. ‘Philly DA’s Office declined to arraign, and both men were released from the 9th at approximately 2 am,’ DePino said on Twitter. ‘They were real estate brokers and were at Starbucks to meet their family friend. That’s all I have for now,’ she added. ‘Ever since I posted this, I’ve had white strangers AND friends say “there must be something more to this story.” That assumption is a big part of the problem. It does happen. All the time. Just not to you and me. Believe it and speak up,’ DePino said. 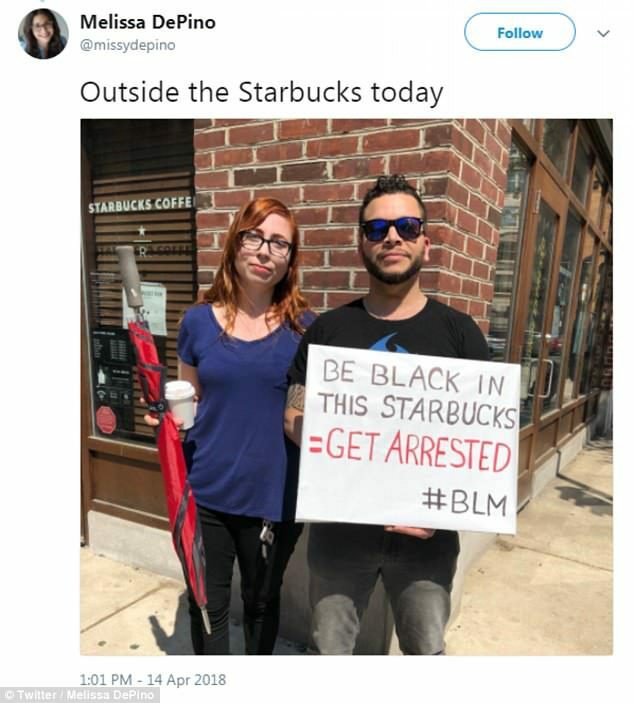 She also posted an image of two locals protesting the coffee shop with a sign that read: ‘Be black in this Starbucks = Get arrested #BLM’. 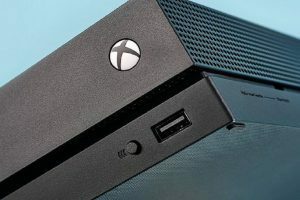 They issued a second statement Saturday. ‘We apologize to the two individuals and our customers and are disappointed this led to an arrest. We take these matters seriously and clearly have more work to do when it comes to how we handle incidents in our stores. We are reviewing our policies and will continue to engage with the community and the police department to try to ensure these types of situations never happen in any of our stores,’ the statement said. On Saturday Commissioner Richard Ross released a statement on the incident on Facebook live. ‘At about 4:40 police received a 911 call for a disturbance and trespass. 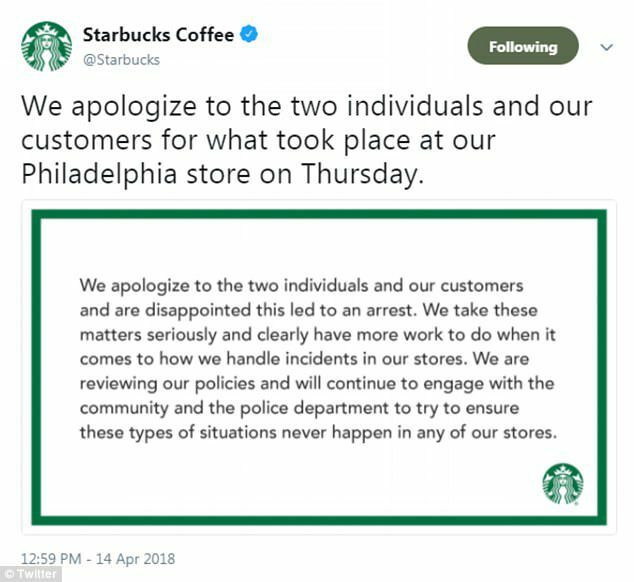 When the police arrived they were met by Starbucks employees who said that two males were trespassing and had refused to leave the establishment,’ he said. 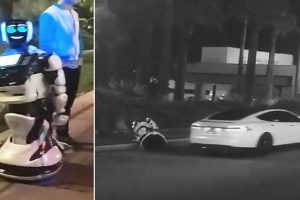 ‘According to employees they had seen the two males come in, they sat down, and after being seated they decided they needed to use the restroom. Starbucks said that according to the company policy they do not allow non-paying members or nonpaying people to come in and use the restroom. And so they then asked these two males to leave. These two males refused to leave and the police were called,’ he added. 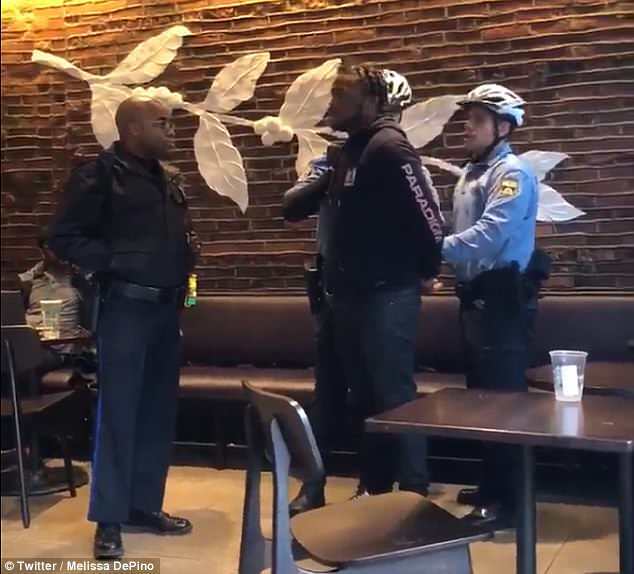 He revealed that the officers on the scene called the Starbucks supervisor first to ‘avoid the situation from getting out of hand’. The officers then asked the males on three different occasions ‘politely to leave the location because they were asked to leave by employees because they were trespassing’. The men refused to budge. Ross revealed that there was alleged rhetoric from the males saying ‘you don’t know what you’re doing. You’re only $45,000 a year employee’. He stressed that the males were not harmed in the arrest and taken to the police district. It was there that officers processing paperwork learned that Starbucks was no longer interested in prosecuting. The two men were then released from custody. ‘It is important to emphasize and underscore that these officers had legal standing to make this arrest. It is important for me to say that in short, these officers did absolutely nothing wrong,’ he said. Ross also acknowledged the racial tension surrounding the incident. ‘I will say that as an African American male I am very aware of implicit bias. We are committed to fair and unbiased policing and anything less than that will not be tolerated in this department,’ he said.